Terence Painter Estate Agents is a well-established and fully independent business with experienced staff that excel in proficient property services on the Isle of Thanet and East Kent. We pride ourselves on providing the same high level of service that we would expect to receive ourselves. Our team strive to achieve the best price for you from the best buyer. We focus on working with you to ensure smooth progress and a stress-free move overall. With more than 70 years of combined experience, our sales team apply a diverse and enthusiastic approach when selling your property. 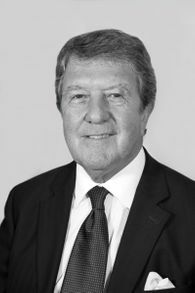 With more than 30 years of estate agency experience in the local market, James now specialises in residential and commercial land sales, commercial property sales, and lettings. With more than 25 years of estate agency experience in the local market, Terence now specialises in strategic residential and commercial land sales, lettings, and site finding. With more than 10 years of estate agency experience with Terence Painter, Chris specialises in residential property and land sales. 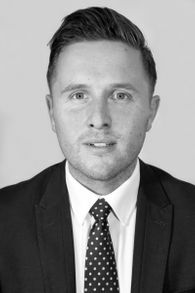 Brett is an experienced property valuer specialising in residential sales and marketing. An experienced Sales Negotiator, Gaynor also specialises in progressing residential sales by liaising with our sellers, buyers, and their solicitors. Contact us in Broadstairs, to learn more about property services from a highly regarded company.